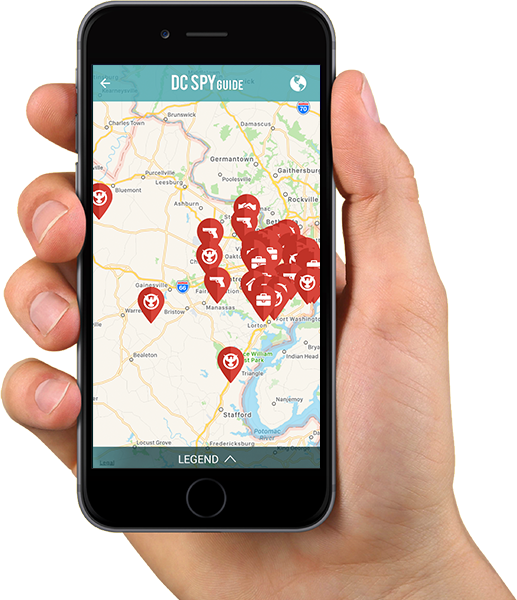 DC Spy Guide is a comprehensive guide to the rich espionage history lurking behind dark alleys, stately homes, and nondescript office buildings in the nation's capital. Brought to you by a former CIA officer, this app has been curated to deliver a compelling experience for anyone from a D.C. native to a business traveler in town for a single night. Highlighting the same fascinating history as more expensive books and museums on the same topic, save a bundle with this app and prepare to be surprised.